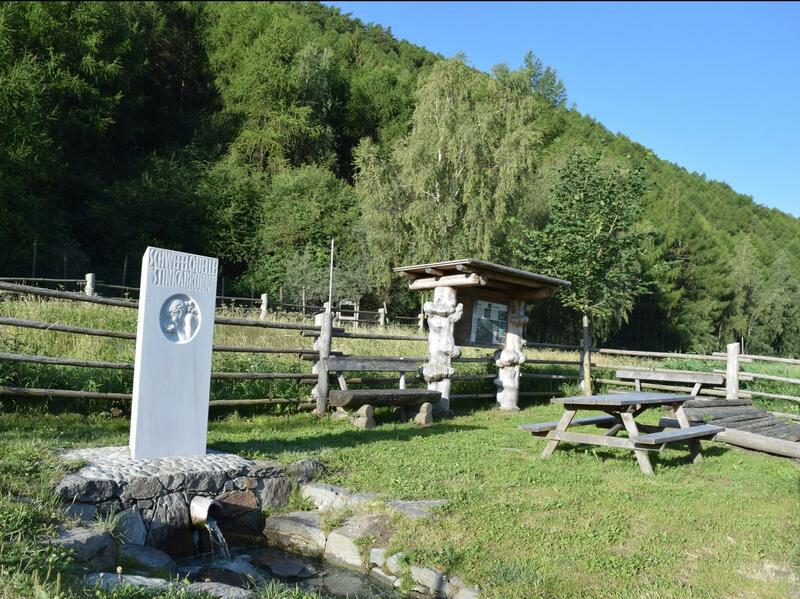 In Venosta Valley, the valley of culture, architectural remnants from the Roman period and settlement traces from the Celts and Reti can be found, but especially also Carolingian and Romanesque chapels and artistic treasures. Silandro/Schlanders has always been in the center of the valley with its court, the market and its churches and castles. The Venosta Valley capital boasts the highest church tower in Tyrol, and churches such as St. Ägidius and castles and palaces like the significant Renaissance palace Schlandersburg are a must-see. Bird lovers should not miss a visit to the National Park Visitor Center avimundus in Silandro. Here interested visitors can find lots of interesting facts about the many species of birds residing in the Stelvio National Park. Traces of the Middle Ages in Venosta Valley. There are 40 castles located in the Venosta Valley cultural region, a reminder of its turbulent history. The National Park visitor center avimundus in Silandro/Schlanders is entirely devoted to the bird kingdom of the Stelvio Pass. Vistors will find numerous historical treasures around the holiday area of Silandro/Schlanders and Lasa/Laas, which should not be missed by lovers of culture.